Colorado Homes For Sale and Colorado Real Estate Listings, Boulder CO Real Estate, Homes For Sale in Boulder Colorado, Broomfield, Louisville, Longmont, Denver, Boulder Realtors, Boulder Real Estate Agents, Denver Realtors, Denver Real Estate Listings, Denver Real Estate Agents, Homes For Sale in Denver, Broomfield Real Estate, Colorado Corporate Housing, Corporate Apartments, Temporary Housing, Executive Rentals, Furnished Apartments, Colorado Rentals, Homes For Rent, Apartments For Rent in Colorado. 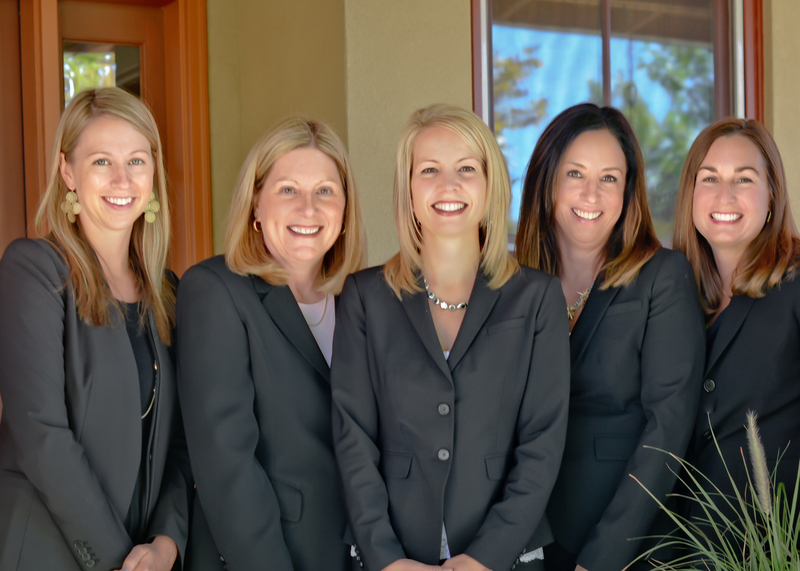 Housing Helpers puts years of experience behind every home purchase. Our Real Estate Agents are area experts who truly love helping people buy the right home, condo, or investment property. Let us represent you through your home buying transaction! We can also help you sell your home. We specialize in Colorado Real Estate (Boulder, Broomfield, Louisville, CO, Interlocken, Longmont, Loveland, Superior, Westmintster, Golden, Denver, Lakewood, Littleton, Stapleton, Aurora, Fort Collins, Colorado Springs) and in Las Vegas, Nevada. We offer home mortgage assistance and first-time homebuyer programs. We are accessible seven days a week. We'll find your first home or condo renter for FREE when you purchase an investment property from us. Call 303.545.6000 to contact our real estate agents in Boulder County, Broomfield, Louisville, Longmont, and Fort Collins. "If anyone asks us for a suggestion on getting real estate help, we know just who to recommend. You can't get better and more professional help than the aptly named Housing Helpers." HOUSING HELPERS is a full service real estate company, apartment locator, corporate housing provider, and relocation company offering a large selection of properties for sale and for rent in Colorado and Nevada. We can also serve your relocation needs throughout the country with our network of affiliates. We�re much more than an online database, we�re relocation professionals that will work hard to find your dream home. Since 1987, Housing Helpers has made home finding fast and easy for clients across Colorado including Boulder, Longmont, Louisville CO, Broomfield, Denver, Golden, Fort Collins, Colorado Springs and all of the suburbs in between. We're also experts in Las Vegas, Nevada.